Walt Disney world | Je Me Souviens-To Infinity & Beyond! 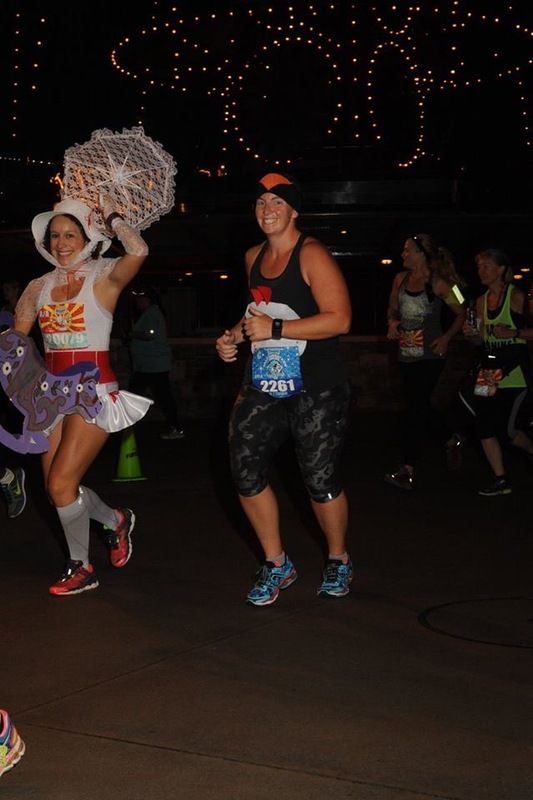 The WDW half, which was scheduled to be held on Saturday, January 7th, was cancelled the night before due to a threatening storm coming through the area. 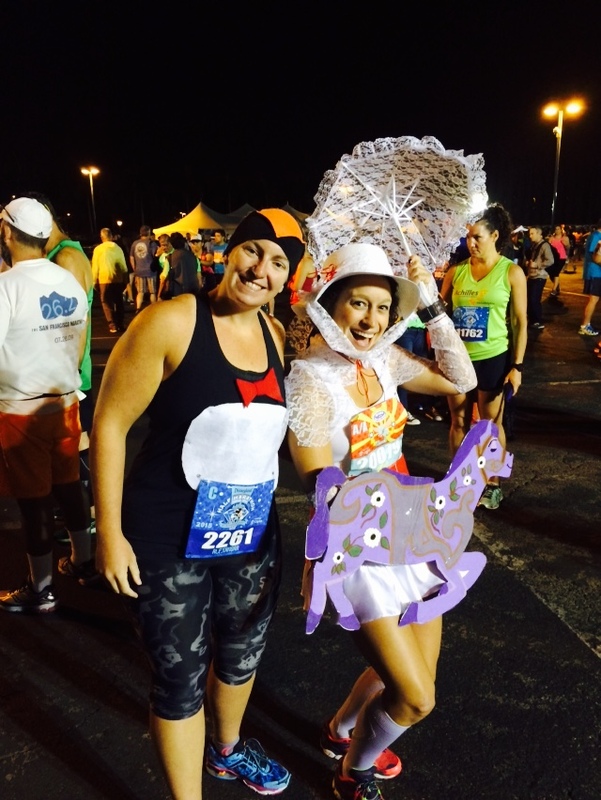 Thunder and lightning occurred all throughout the evening and into the morning, and this would have cause the race to be cancelled either while we were in the corrals waiting to start, or after we started. It would have been a disaster! 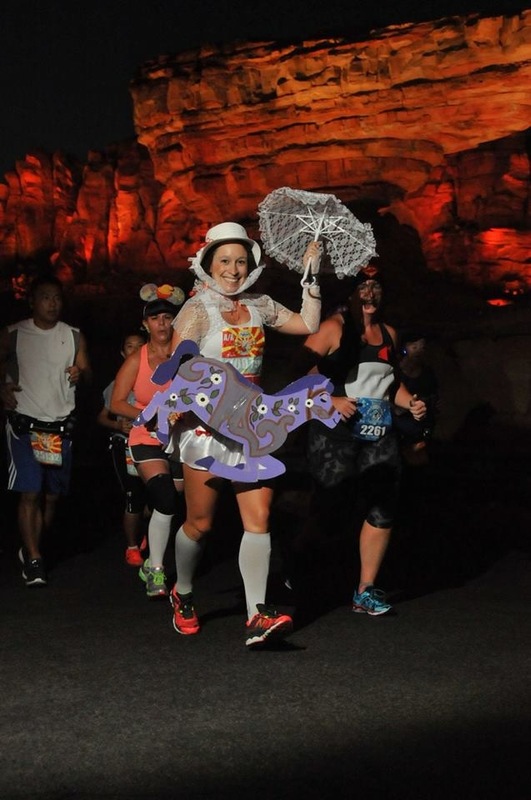 So, many runners did their own “unofficial” WDW half later that day when the storm system cleared. 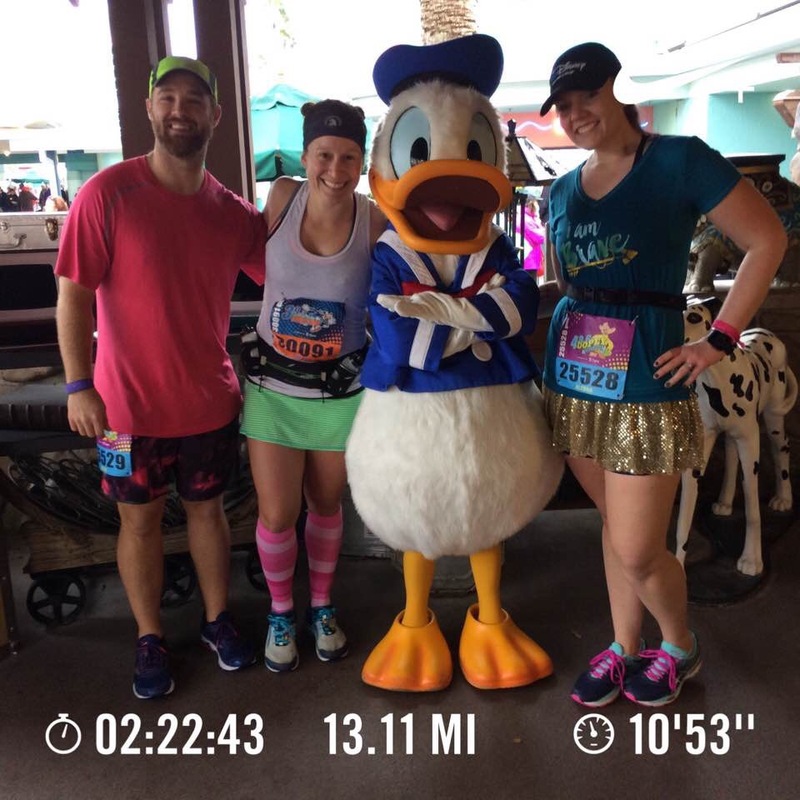 I completed the 13.1 miles with two friends. We wanted to complete the distance, so that we could wear our Challenge medals with pride the next day. 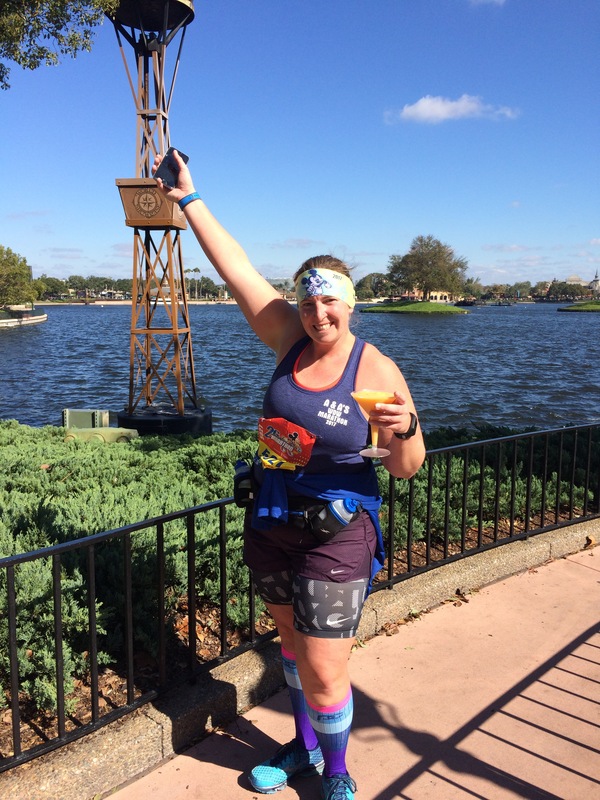 On Sunday, January 8th, the marathon went on without a hitch. 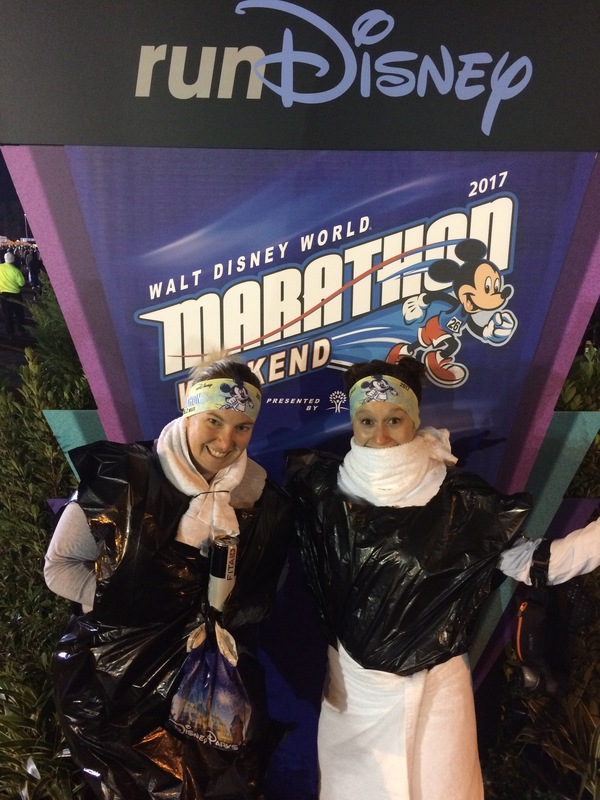 I was able to run with my best friend Ali, as she completed her very first full marathon. 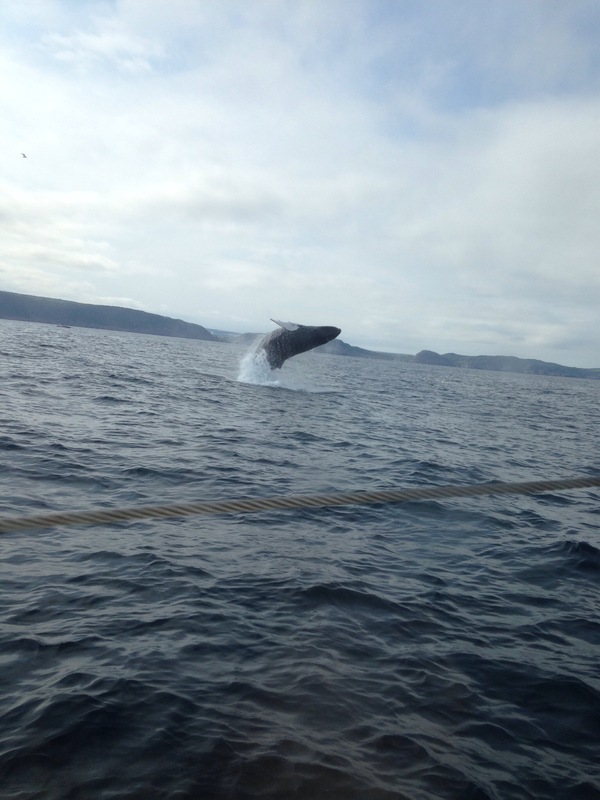 It was an amazing weekend! I alluded in my last post that I would be talking about what was in store for 2017…well, as you can see by my updated “countdown” on the side….I am pregnant! I am due late July, and while I was in Disney I hit the 12 week mark. Today I am 13 weeks, and will be heading to Calgary to get my combined First Trimester Screening test done. My husband and I are very excited, anxious, nervous, scared, elated, etc. 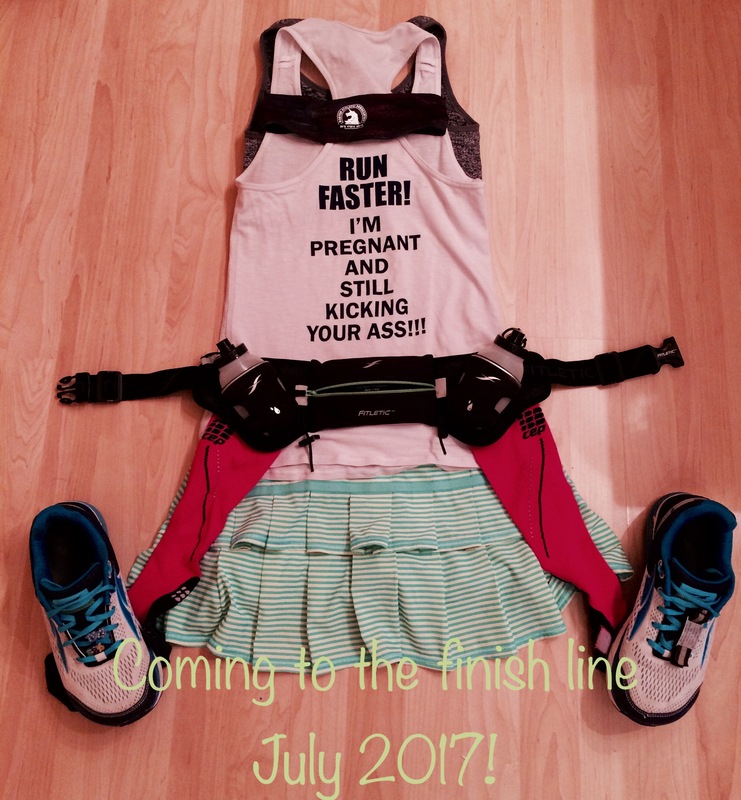 We have always wanted to have a kid, but I was always the one who had concrete running goals I wanted to achieve first….qualify for Boston, go to Boston…then get foot surgery due to all my running…Really, I think waiting longer was also in my husband’s mind too, but I always was the one with the “bucket list” of things I wanted to achieve before we started a family. I know runners who read this page wouldn’t think anything negative about it, but the general public I know will say “Wait…so you ran a half marathon and a full marathon while 12 weeks pregnant? Is that safe?” The long and short of it is, YES. I had been in talks with my family doctor (who runs a sports medicine clinic) since this past summer and he was well aware of my Goofy Challenge goals. 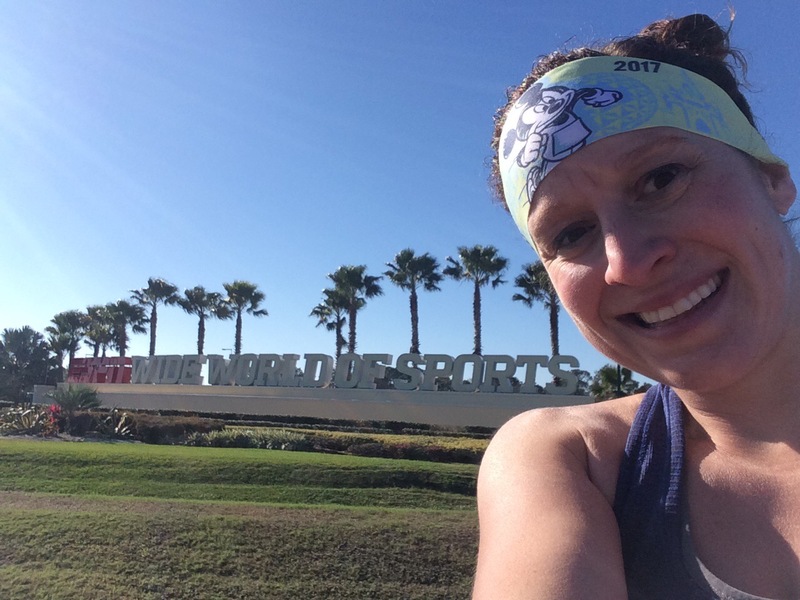 When I got referred to my OB-GYN, the first thing I let her know was that I was flying out to Orlando in January to do a 39.3 mile challenge. 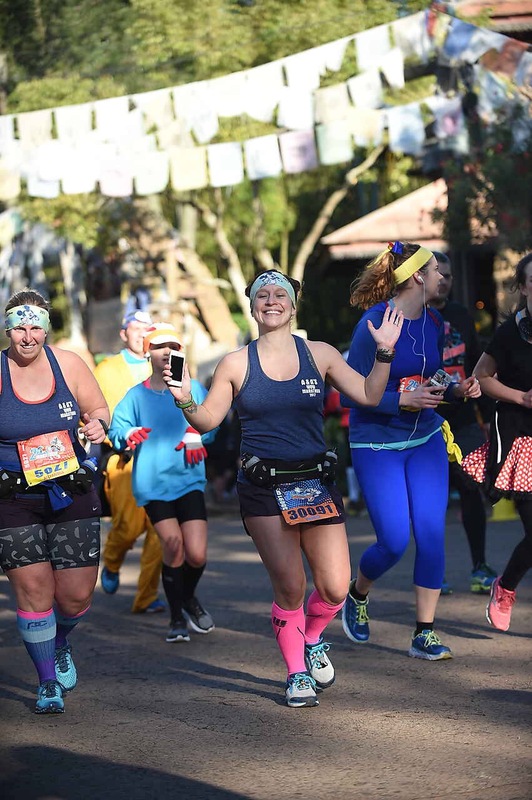 She said “Great!” Everyone is different—obviously, if you were doing your first full marathon and just started running, there may be some hesitation. This was not my first rodeo. I also was not going for any time goal of say, a Boston qualification. I had to change some of my fueling during the race (as in increase my food intake) and watch my heart rate. I know my body, even when I have a baby growing in it, and I could recognize if there was any impending issues. 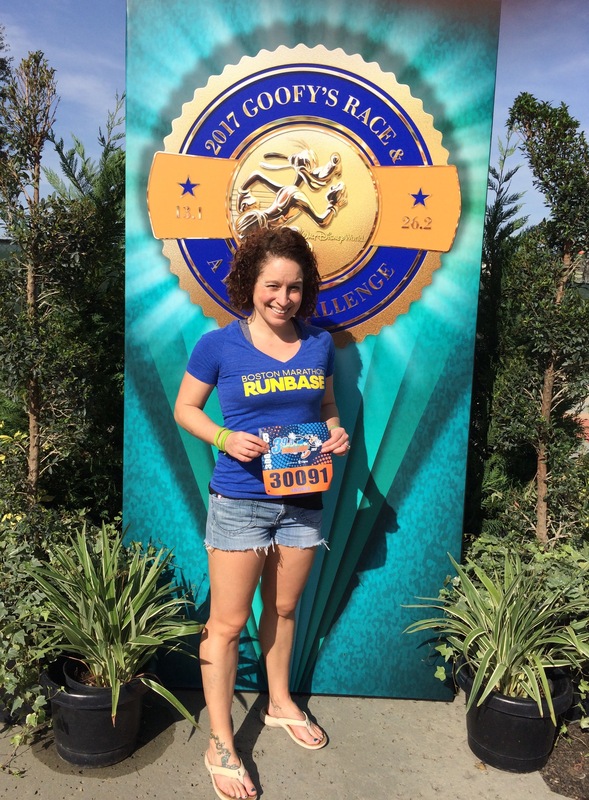 And now, I can say I completed a half and full marathon while 12 weeks pregnant! 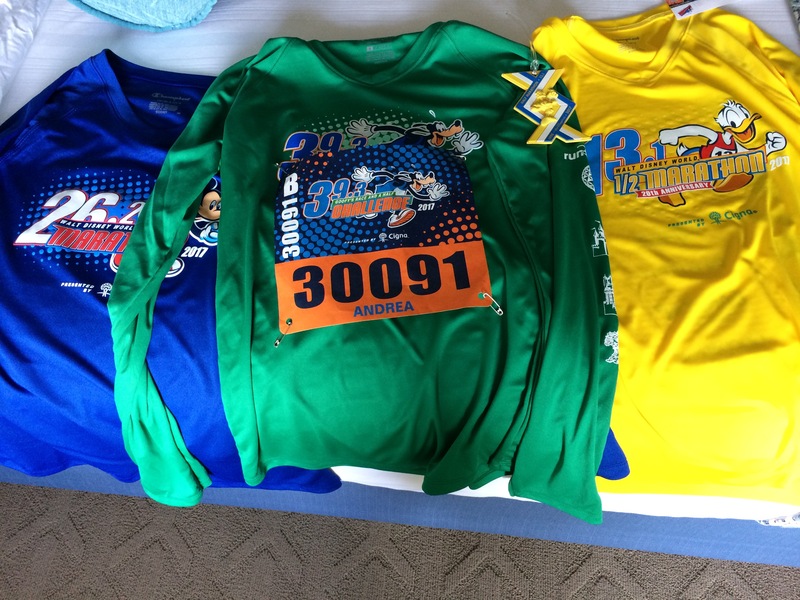 Should I maybe have gotten an additional medal for each since really I ran for two?!?!?! So what’s the plan now going into 2017? Well, I am registering for a few local races, with the farthest distance being a 10km. 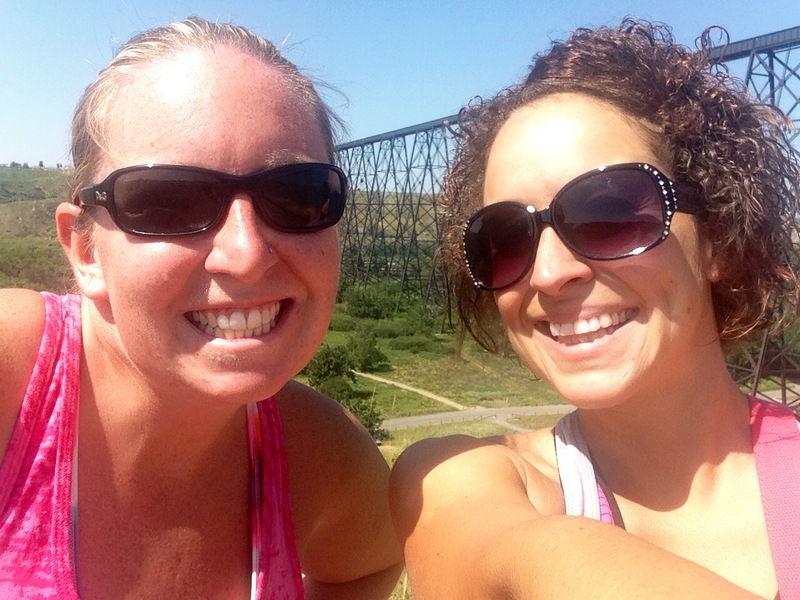 I am planning on running 3-4 days a week, as long as I am allowed to during this pregnancy. I will begin Runners Soul Marathon Club next weekend, where I will run with the half marathon distance runners on Saturdays. My times will not be important, I am just doing this to stay fit and active. Once I get to a 10 mile training run distance, I may have to cut it short or I may have to walk a bit. And that’s fine. So that’s my news. My next big event. The training will be a little different than what I’ve grown accustomed, but I’m ready to take it on! When I wrote my first blog post on January 6th, 2013, I stated some information about who I was, what I was about, and what I was planning on doing over the course of the next year. In those initial purpose and goal statements, running a Boston Qualifying race time was never an initial goal. 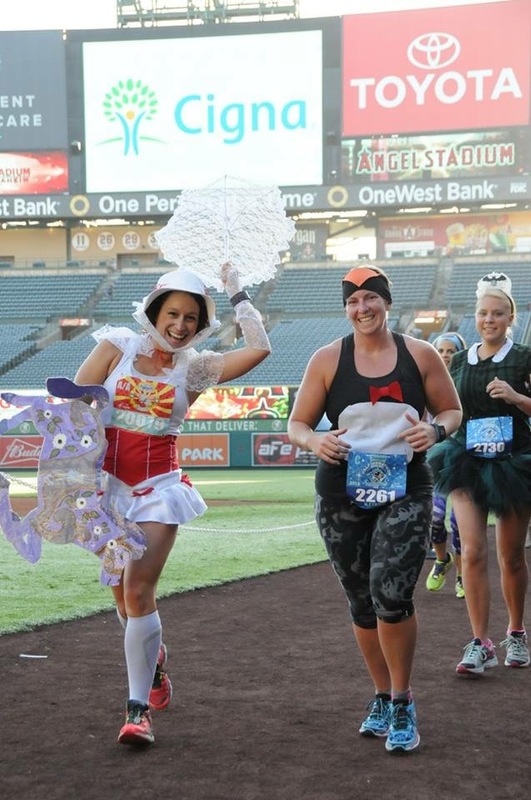 I ran more races than I ever had before, I raised money for a cause important to my heart. I even started breaking my own personal best times and realized I could become a contender in my own right. I went and achieved all my original goals. 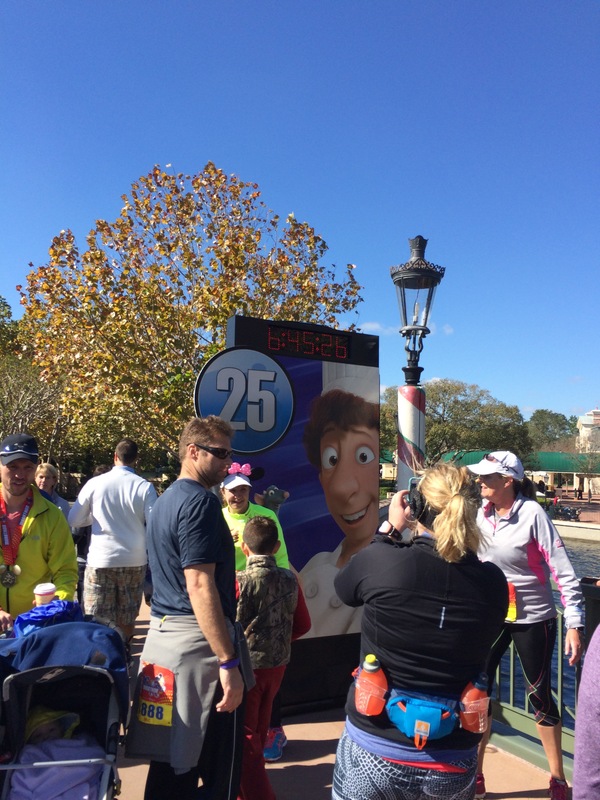 The thought of Boston came after I completed the Walt Disney Full Marathon in January in 3:50:52. It was a late-in-the-game goal. I figured I might as well try. As you know from my post yesterday, I didn’t achieve that goal. But, as you also know from that post, I am not going to let it get me down and ruin me. I think back to everything I have been able to complete and achieve this past year and it makes me smile. It makes me happy. And being happy is the most important thing to me right now. Tonight, I head out California where I will be participating in something else that wasn’t in the original plan. 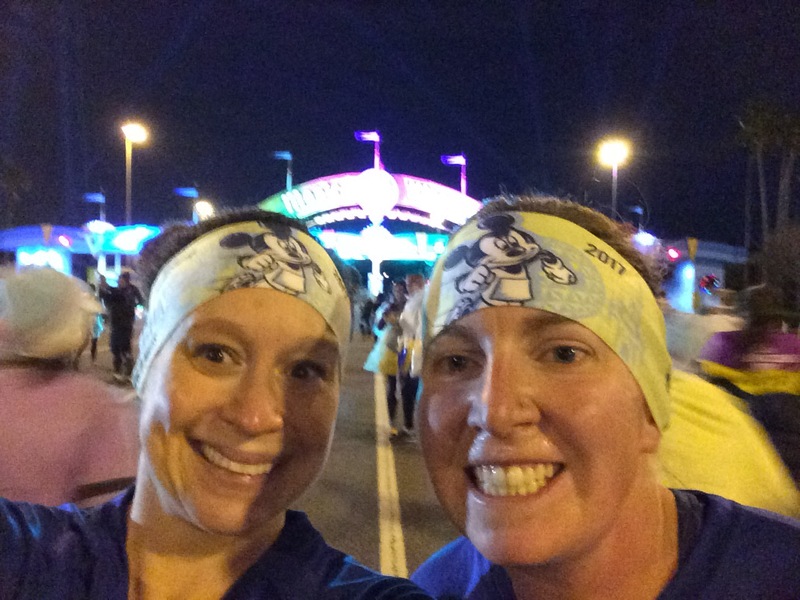 I am participating in the Disneyland Half Marathon weekend, and partaking in the “Dumbo Double Dare Challenge.” Not as daunting as the “Dopey Challenge“, but still challenge enough, I will run 19.3 miles over the course of two days: A 10km on Saturday (with my best friend Ali-her first 10km ever! 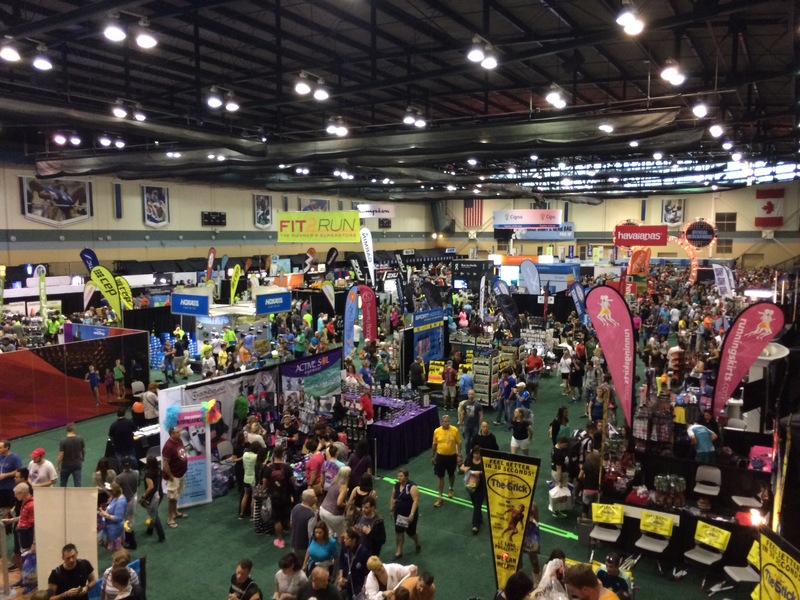 ), and a half marathon on Sunday. 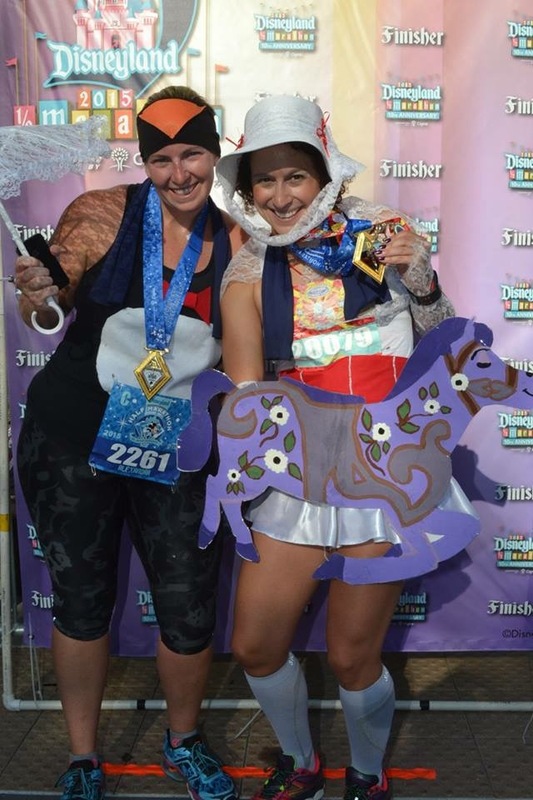 Upon completion, I will not only receive the gorgeous Dumbo Double Dare medal, but I will also be the proud owner of the Disney Coast 2 Coast medal. 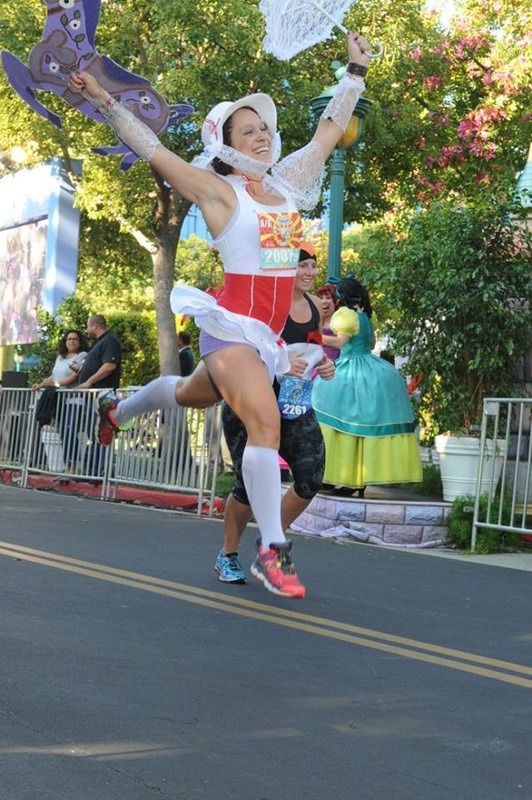 I will have completed two RunDisney events of a half marathon or longer on both coasts in one calendar year. 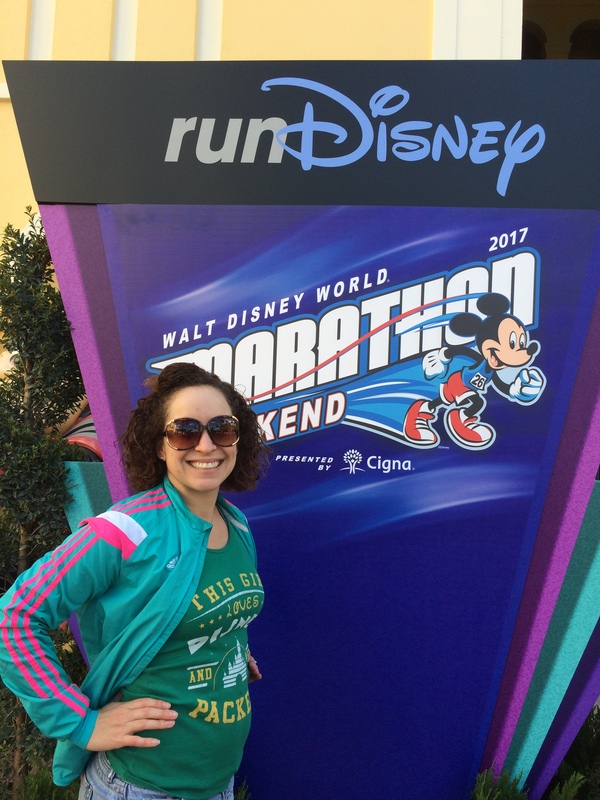 Running, Disney World & Dad….How do they connect together? Follow my journey this year to find out. It has now been well over a year since I first started that journey. If you have been following me since then, I think you may better realize how they all connect. I know I have a deeper understanding myself. 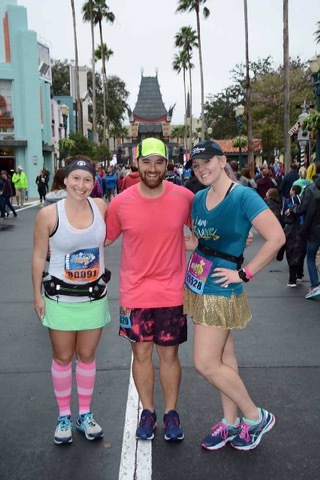 I am looking forward to doing this race weekend in Disneyland not only for myself, for my best friend, for my family members, but most importantly, for my dad. If he could see me smiling running through Disneyland, that would be more important to him, even now as I near the age of 30, than me making Boston. I love you Dad. Je me souviens.